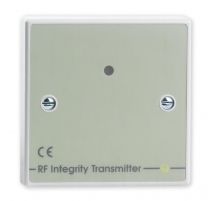 An addressable Quantec reset point c/w confidence sounder specifically designed for use in BS8300 compliant accessible toilet alarm applications. 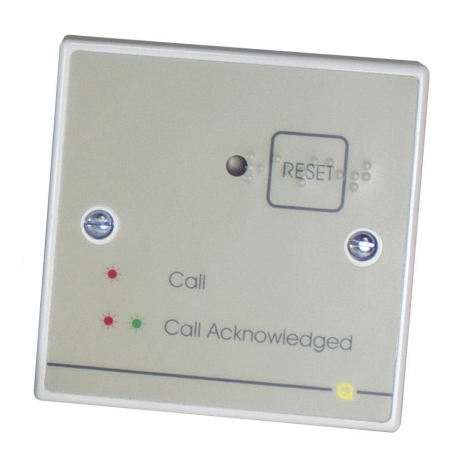 Includes a red/green reassurance LED and RESET button with Braille text for cancelling calls. Can be interfaced to a Quantec ceiling pull (installed inside the WC) and slave overdoor light c/w sounder (installed outside the WC). 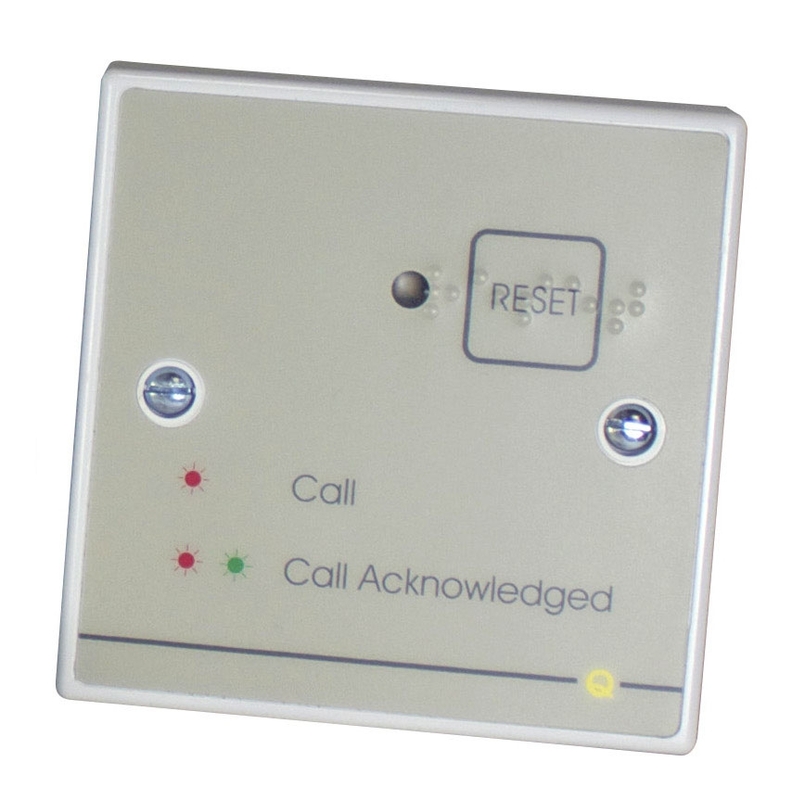 Will generate a Standard call tone when its slave ceiling pull is activated and an intermittent 'call acknowledgement' tone when the call is accepted at a Quantec display (to let users know help is on the way). 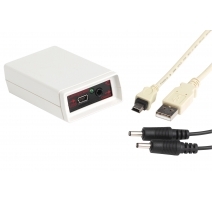 Also available as part of our QT951 Accessible Toilet Alarm kit. Expansion connections R (red), G (green), L+ (local +Ve) and SW (switch) terminals allow the connection of a slave ceiling pull and slave overdoor light c/w sounder. Onboard Sounder Yes - sounds Quantec's standard call tone when its slave ceiling pull is activated and a slow intermittent tone when the call is Accepted at a Quantec display. Product dimensions (mm) 87 W x 87 H x 23 D mm. 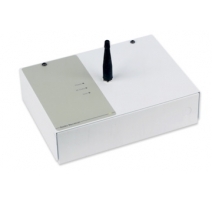 Can be mounted on a standard UK 25mm single gang flush or surface back box.